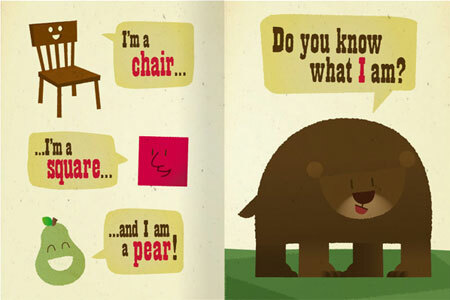 With a little boy on the way I find myself checking out more and more children’s books, especially ones with interesting and quirky illustration. 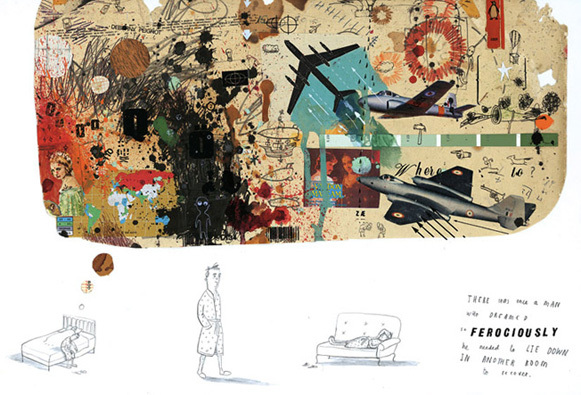 In Waterstones today I spotted a great book by Oliver Jeffers called “The Way Back Home” about a little boy who finds an aeroplane in his bedroom cupboard and flies to the moon, where he finds he’s not the only one that’s lost. It was a little while later, after getting back and Googling, that I realised I’d seen his work before. 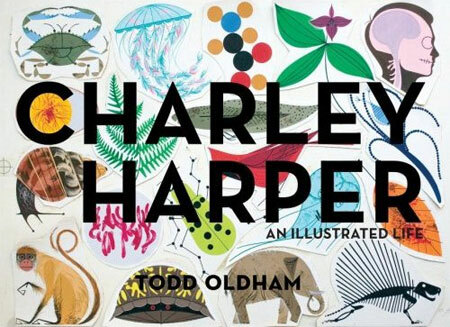 Anyway, here’s his site, and an interview. Enjoy. No one belongs here more than you: I really like this website for a new book by Me And You And Everyone We Know writer/director Miranda July. 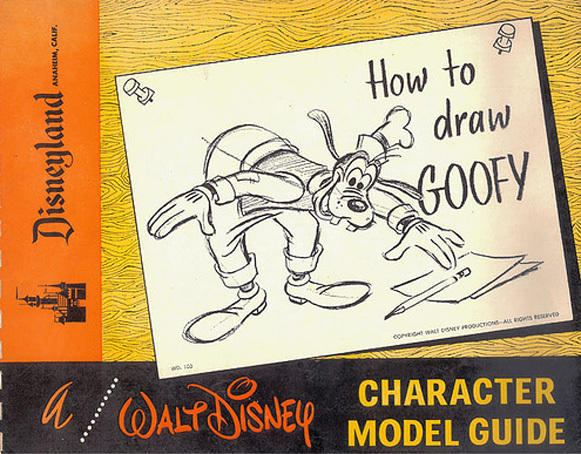 Jenny at The Blackwing Diaries has a great set of scans from this 60s Disneyland book “How to Draw Goofy: A Walt Disney Character Model Guide”. I particularly like the quote from Walt Disney himself. Part one: Cover and Walt’s quote. It’s always a delight when fun stuff arrives in the mail, and yesterdays delivery was an unexpected treat! 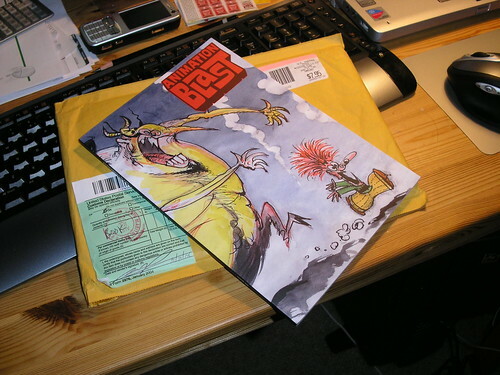 I’d pre-ordered a copy of Animation Blast #9 a month ago and had, for the most part, forgotten I’d done so. When I opened the package I was surprised at the size of it! 108 pages of good quality printed stock, chock full of fantastic articles and artwork. A complete run-down on the book’s content can be found here on the website, but it includes gems such as an article on Disney’s “Tenth” Old Man, John Sibley, on Disney in the 50s, bawdy wartime cartoons, The Three Cabelleros, Korty Films and writer John Dunn. If you’re in any way interested in cartoons or animation — or even art — history, do yourself a favour and buy a copy! The top quality of this book, and the tantalising sneak peek over at The Blackwing Diaries, has really made me wish that I’d pre-ordered a copy of Amid’s other new book, Cartoon Modern: Style and Design in 1950s Animation, as well. It’s out of stock everywhere! Update: Jenny has just brought to my attention Amid’s posting on the Cartoon Modern blog (I have too many blogs to read and missed this one today!). Amazon should have stock in within the next day or two and will them ship out then. So go buy that too!